Sol de Janeiro is cruelty-free, but what are the Sol de Janeiro vegan products? This skincare brand has a cult following around their Brazilian Bum Bum Cream and is well known for their signature scent. Using key ingredients such as cupuaçu butter, acai, and coconut oil, their products are said to be super moisturizing and have great skincare benefits. 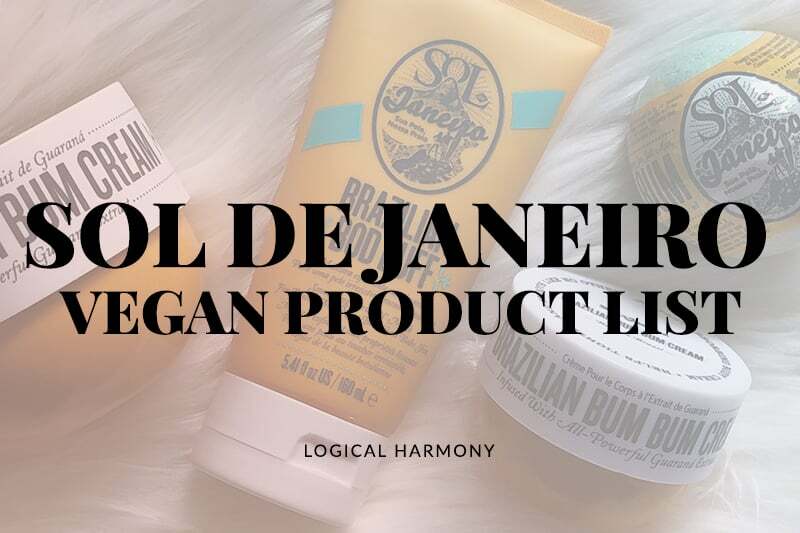 In an effort to help make things easier for cruelty-free consumers, I wanted to share this list of Sol de Janeiro vegan products. Keep reading to find out what the Sol de Janeiro vegan options are! Is Sol de Janeiro cruelty-free? Yes! 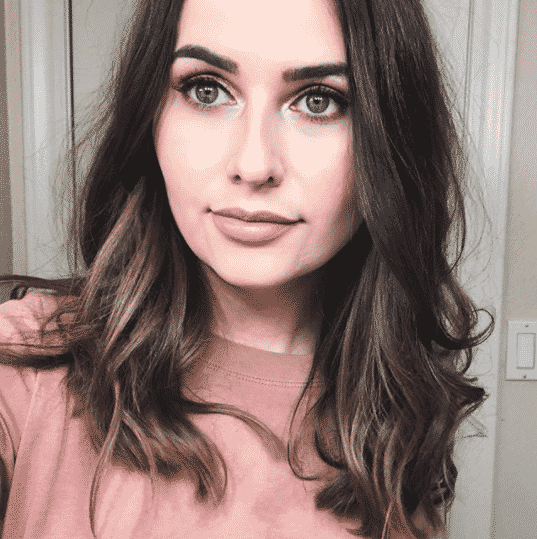 Sol de Janeiro is cruelty-free! 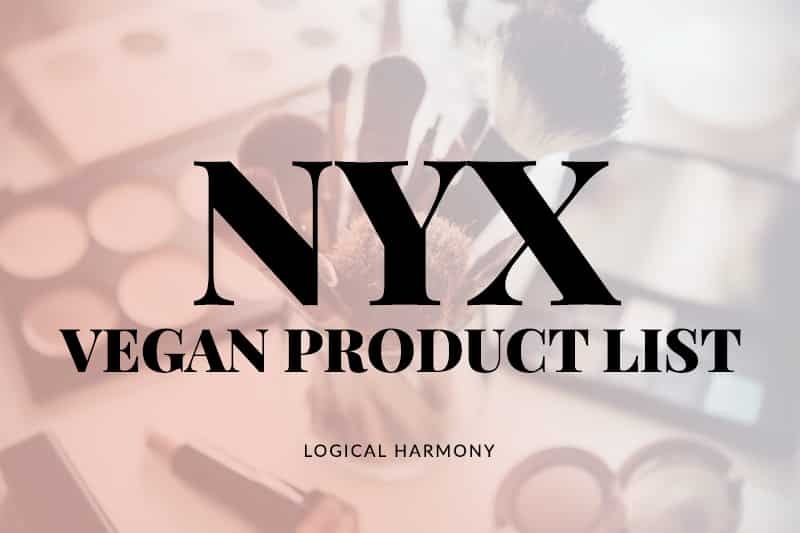 They do not test on animals nor does animal testing occur at any point, by any party, on their products or ingredients. Are there Sol de Janeiro vegan products? Yes! 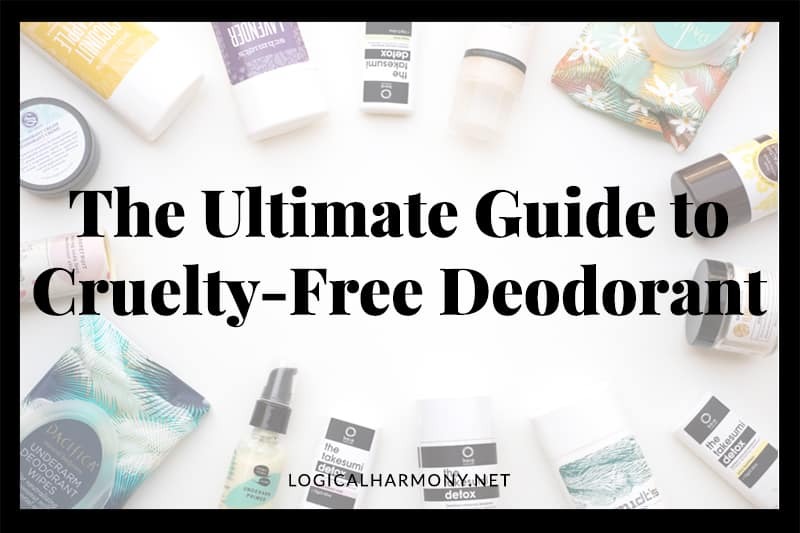 Not only is Sol de Janeiro cruelty-free, but they also have lots of vegan products. Where can you find Sol De Janeiro? Sol de Janeiro can be found on their own website, Sephora, Dermstore, Revolve, and Beautylish. Sign up for Ebates and get cash back on your cruelty-free purchases from Sephora, Dermstore, and more! Shopping at Sephora? Check out the full list of cruelty-free brands at Sephora. 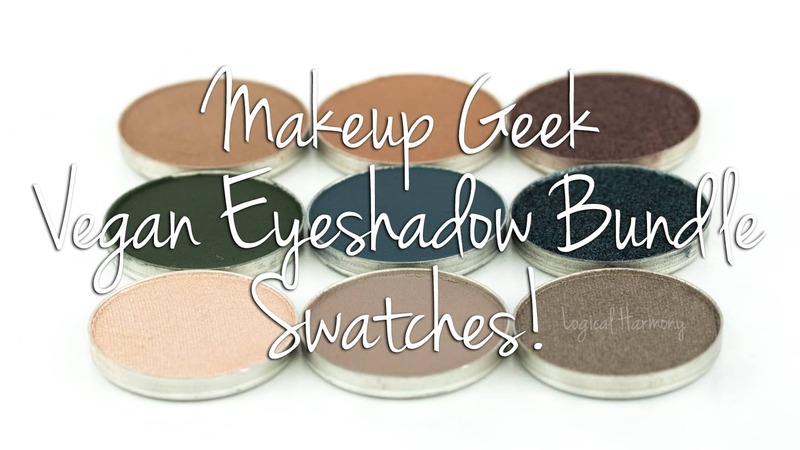 Shopping at Beautylish? 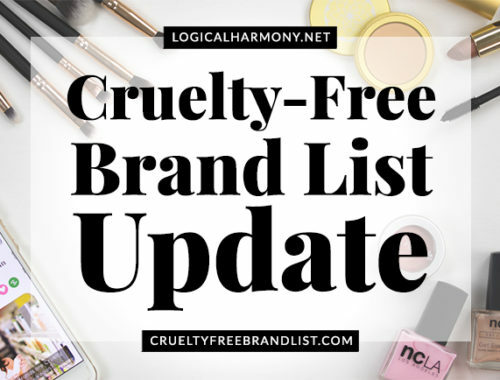 There’s a guide for cruelty-free brands at Beautylish too!